Commencement at Tufts University is an exciting time. 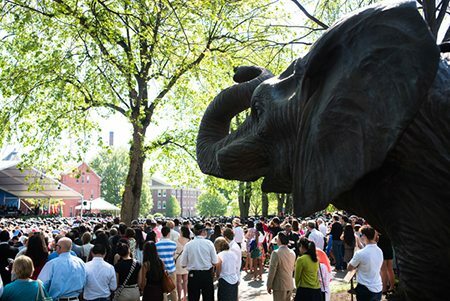 There are events leading up to commencement for students, faculty, and families. The Calendar of Events has a list of these events.